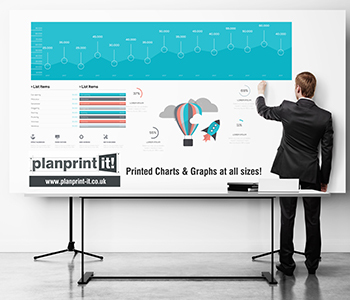 Elevate your presentation and get better audience engagement with our large format printed single sheet Flip Chart Pages. Save your presentation as a PDF file and Upload-it to order, selecting your required output page size. Professionally printed in Full Colour, or Black & White / Greyscale. 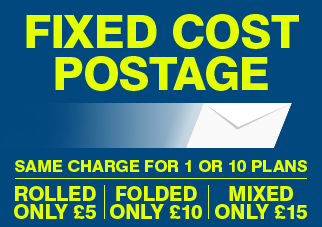 Prints are supplied as loose sheets, unbound and unpunched. 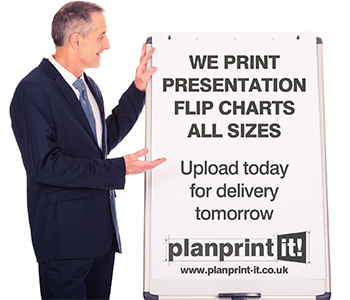 Upload before 2pm and get your Flip Chart Prints Next Working Day! 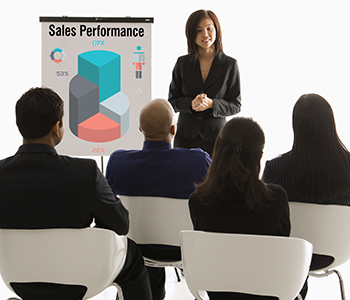 Need Your Presentation Prints to be Durable ? 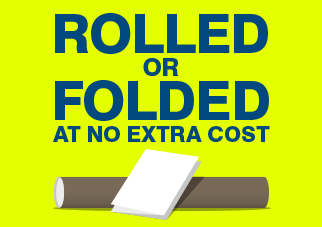 Then take a look at Encapsulated / Laminated Plan Prints here!